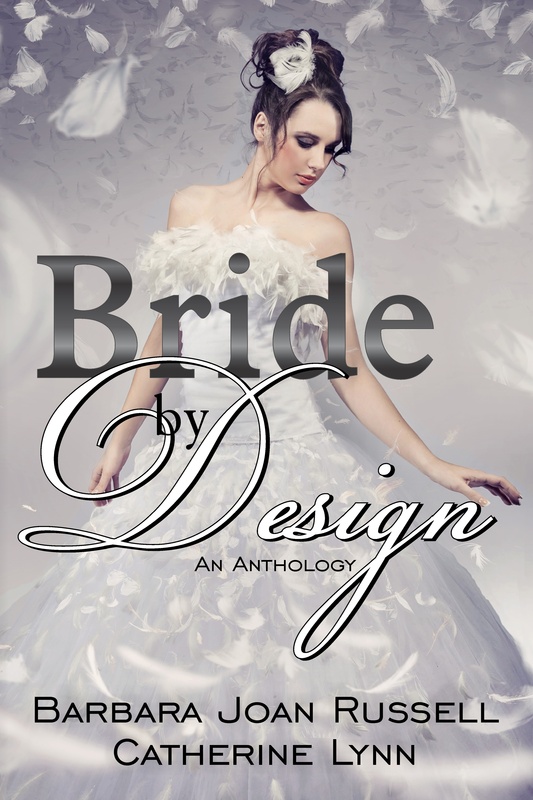 This entry was posted in Uncategorized and tagged Barbara Joan Russell, bride by design, cover reveal, Ruth Ann Nordin. Bookmark the permalink. 2 Responses to Cover Reveal! Anya did a beautiful job!